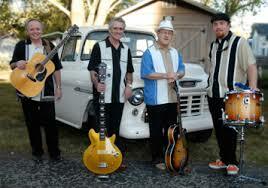 The Road Crew – America’s Route 66 Band takes the Mother Road to their audiences throughout the world. 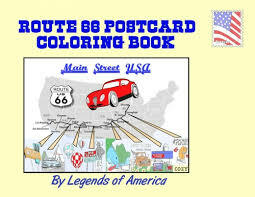 “We spread the history and stories of Route 66 to every generation through our ‘Songs From The Mother Road.’ We encourage our audiences to discover America’s Main Street for themselves.” The band received the first time ever ‘Bobby Troup Artistic Recognition Award’ from the International Route 66 Association in 2011. The Road Crew – The official musical ambassadors for The Mother Road! Below, please check out the video documentary of The Road Crew, presented in three parts. The video was part of the Miles of Possibility presentation in Joliet, IL, 2017.